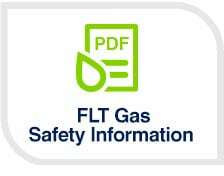 Your safety is our priority and as an affiliated member of UKLPG (the trade association for the LP Gas industry in the UK) and the Gas Safe Register you can be assured that you are in safe hands. 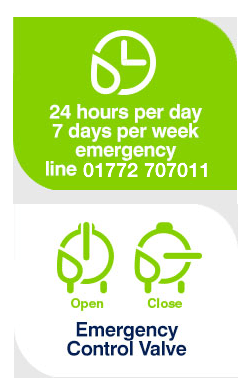 Our team of engineers are available to advise you in the case of a gas emergency 24 hours a day, 7 days a week via our emergency line 01772 707011. 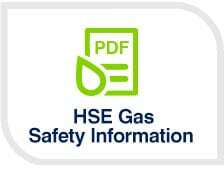 We highly recommend you familiarise yourself with the appropriate safety documents (see opposite) and the following emergency advice. Ring the Premier LPG emergency service number 01772 707011. Open all doors and windows. Ventilate at low level (LPG is heavier than air). How do I reset my regulator? 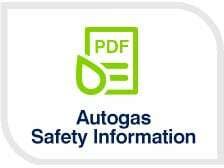 You may need to reset your regulator where you have had a gas delivery following a period where your gas tank has been empty or the regulator has tripped. 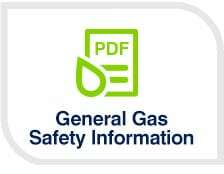 If so, please follow the Regulator Reset Procedure on the General Gas Safety Information sheet.